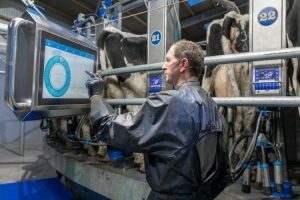 The Dairymaster Mission Control has introduced artificial intelligence to rotary milking. 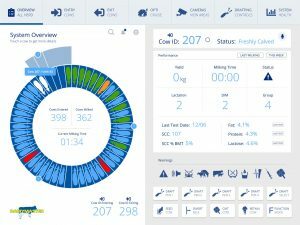 This innovative breakthrough revolutionises milking time, decision making and control. Now the operator can control everything by touch from one location.